Continue reading "The Bold Type of Feminism"
Continue reading "Featured Female Filmmakers – Part 13"
Continue reading "And The Oscar Goes Too…"
How to make a film has its structure...But what happens when someone come alongs and turns that whole process on its head? Continue reading "Half the Picture @ The Sydney Film Festival"
Continue reading "No We Cannes’t!" 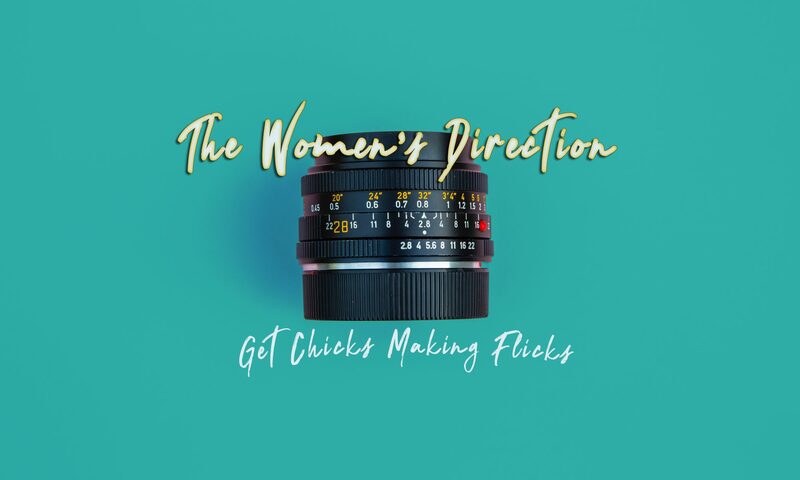 Continue reading "Featured Female Filmmakers – Part 7"
Continue reading "Featured Female Filmmakers – Part 6"
Continue reading "Featured Female Filmmakers – Part 5"
Continue reading "Featured Female Filmmakers – Part 2"